Relax in 5 star style with a Puro Beach pool and beach bed. With 150 individual sun beds, 40 day beds and 10 balinese bed Puro Beach lets you sunbathe in celebrity style. 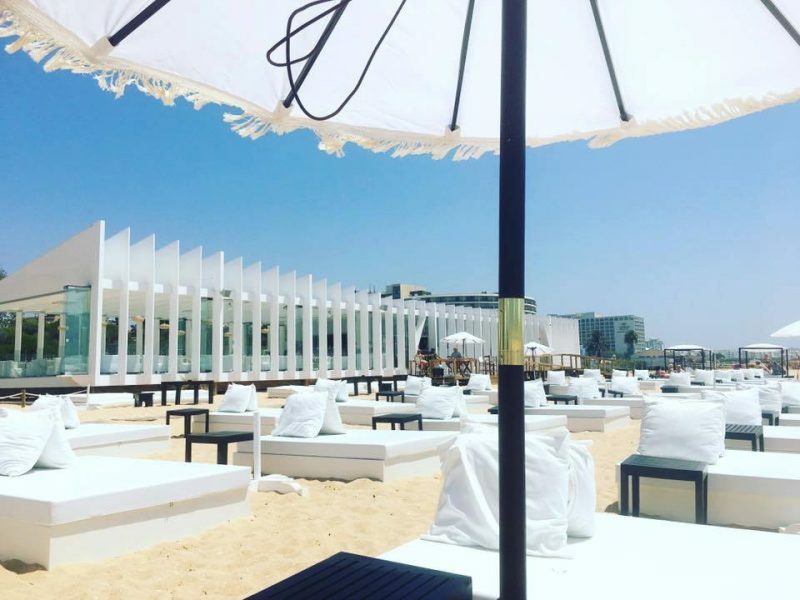 How to Book 5 Star Beach Beds Vilamoura?